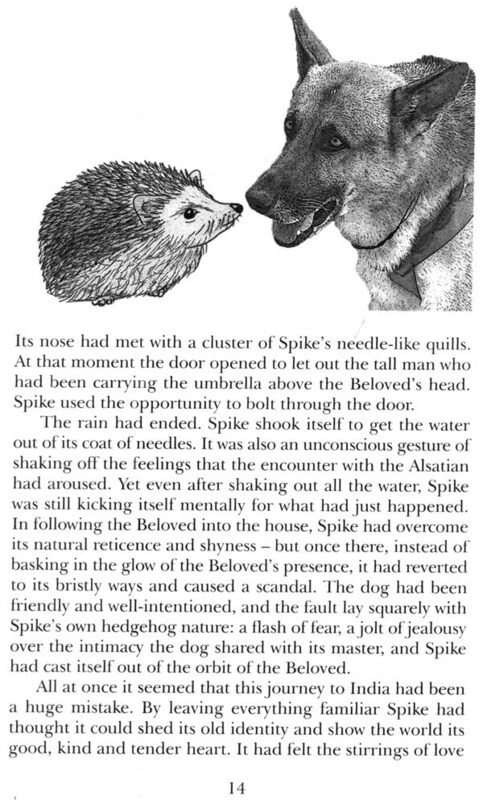 Commenced on the occasion or World Yoga Convention & E:>5Y Golden jubilee, 20 J) Spike the Hedgehog is the fifteenth in the series of Sat yam Tales depicting the life and teachings of our guru, Sri Swami Satyananda Saraswati. Through the medium of these simple narratives, we hear the voice of Sri Swamiji inspiring all, irrespective of age. 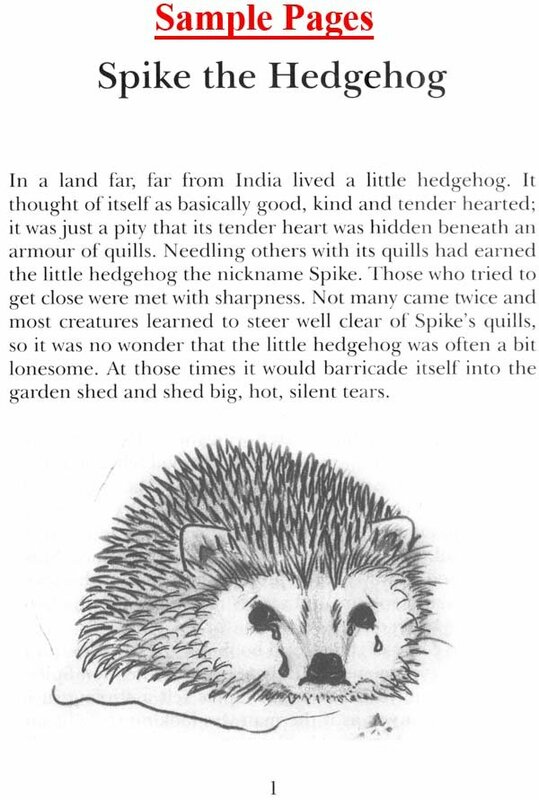 A little hedgehog named Spike is shunned by all because of its sharp quills. One day it happens to see a photograph on the cover of a book and is immediately attracted by its magnetic quality. It hitches a ride to a faraway land to be in the presence of what it calls the Beloved. The many experiences that Spike undergoes there eventually bring out the tender heart hidden beneath that forbidding armour of quills. This story is a delightful read for children, adults and old alike. It is an invaluable message for those engaged in the world and for those seeking the spirit. This journey is your journey, these challenges are your challenges, and this victory is your victory. It is a story that will touch your heart, give you joy, hope, conviction and, above all, faith. Yes, you too can undergo open-heart surgery like Spike and allow the softer qualities of your nature to unfold.